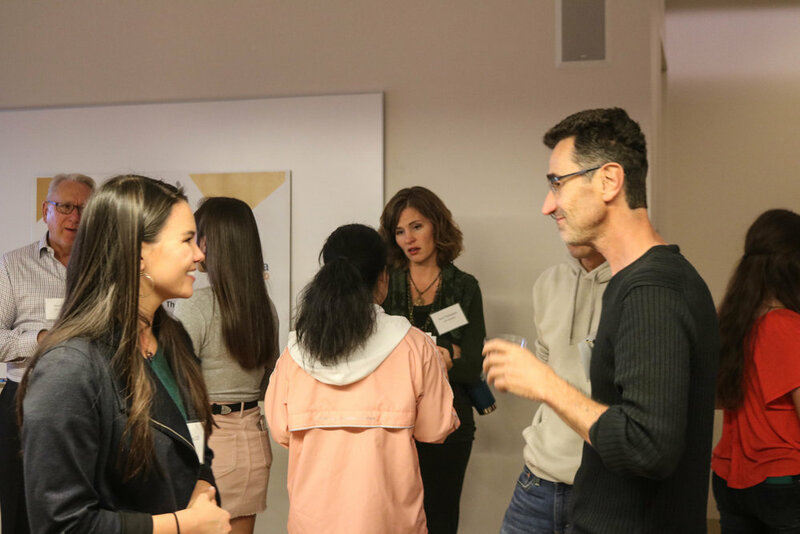 On November 14, KLI opened its doors to students and faculty for a night filled with mouthwatering tacos and information on the Leadership Studies Sequence. Students had the opportunity to put faces to names and gain a better understanding of KLI, its function on campus, and the career benefits accompanied with the Leadership Studies Sequence. Faculty members also shared their respective areas of expertise and details on classes taught during the Spring 2018 semester. Fun fact: the department has introduced a new foundational leadership course called Fundamentals of Leadership, taught by Harvey Mudd Professor Werner Zorman! This course will focus on how to lead yourself, others, and their causes. Additionally, the faculty advisor for the sequence, Professor Ronald Riggio, also noted how easy it is to double count certain classes towards other major credits or GEs, providing a smooth journey to finishing the sequence before graduation. So if you are struggling to decide on a sequence, maybe consider taking a few leadership courses to diversify your transcript. If you don’t want to make the investment, take classes that double count. After all, whoever said, leadership can’t be taught was wrong.